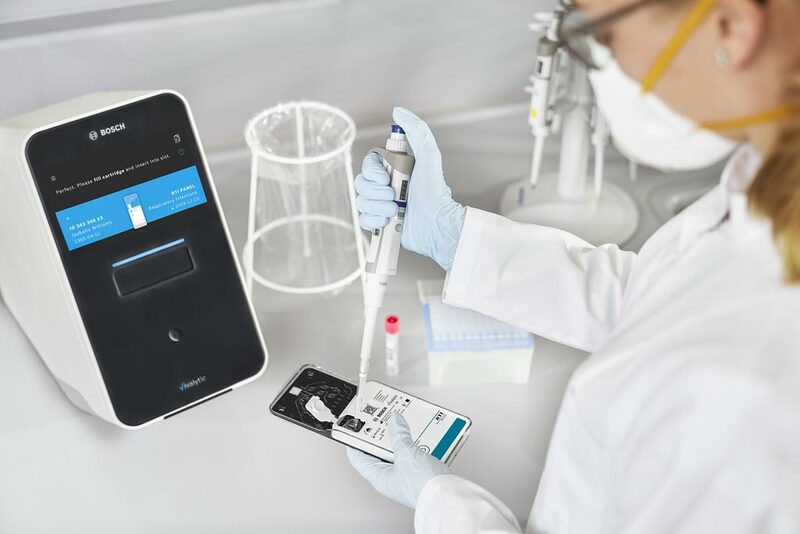 Global healthcare diagnostics manufacturer Randox Laboratories (Crumlin, Northern Ireland, UK) has partnered with Bosch Healthcare Solutions GmbH (Waiblingen, Germany) to launch Vivalytic, an all-in-one fully automated solution for molecular diagnostics. Randox develops, manufactures and markets diagnostic reagents and equipment for laboratory medicine. Its range of products includes Biochip Array Technology, clinical chemistry analyzers and reagents, quality control materials and schemes and an extensive life science portfolio. The company’s products and services are used in hospitals, clinical, research and molecular laboratories, food testing, forensic toxicology, life sciences, and veterinary laboratories. Image: The Vivalytic all-in-one fully automated solution for molecular diagnostics (Photo courtesy of Randox Laboratories and Bosch Healthcare Solutions). 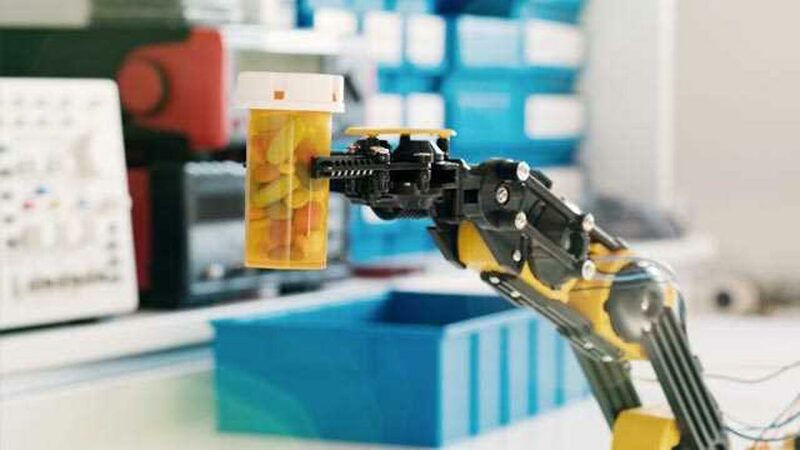 Bosch Healthcare Solutions GmbH, a wholly owned subsidiary of Robert Bosch GmbH, develops products and services to improve people’s health and quality of life. The subsidiary’s solutions draw on the Bosch Group’s core competencies: sensors to collect data, software to evaluate that data, and services based on this data analysis. Vivalytic combines the broadest range of test options and uses Randox-patented Biochip Array Technology, making it the easiest to use and most comprehensive multiplex PCR platform in the market. The device also supports single-plex and low-plex testing, simplifying the processes for otherwise complex laboratory test procedures. Depending upon the test application, Vivalytic delivers results from 30 minutes. The first tests available on the Vivalytic are Randox’s panels for respiratory and sexually transmitted infections. The Respiratory Multiplex Array simultaneously detects 22 viral and bacterial pathogens, including Bordetella parapertussis, without the need for secondary or confirmatory testing to inform clinical treatment decisions. The STI array enables the detection of 10 viral, bacterial and protozoan STIs from a single urine or urogenital swab sample. “This is transformational for patients and doctors; never before has there been this level of accessibility to such a wealth of molecular tests. Randox molecular assays continue to evolve, keeping precise diagnostics for targeted patient therapy at the centre. With Vivalytic, there’s no limit to the testing portfolio that can be made available on its universal platform, and importantly it delivers results quickly and accurately,” said Dr Peter FitzGerald, MD of Randox Laboratories.